Senior Daybreak offers its comprehensive library of information online. Here you can get answers on all aspects of Alzheimer’s and dementia care, available services, referrals and so much more. 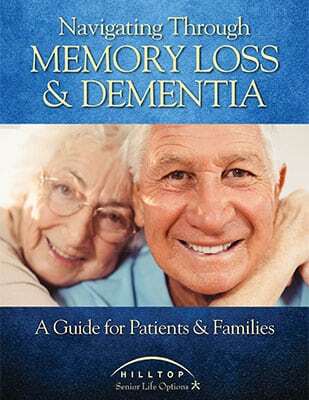 Senior Daybreak’s “Navigating Through Memory Loss & Dementia” is a comprehensive guide for patients and families. 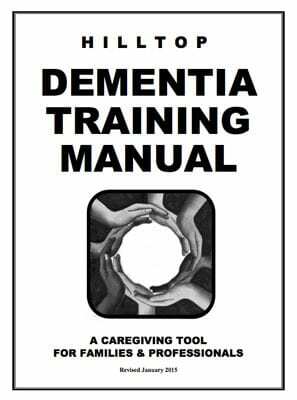 Here you will find information about getting a diagnosis, managing and understanding dementia, planning and preparation, caregiver support, directory of services and so much more.